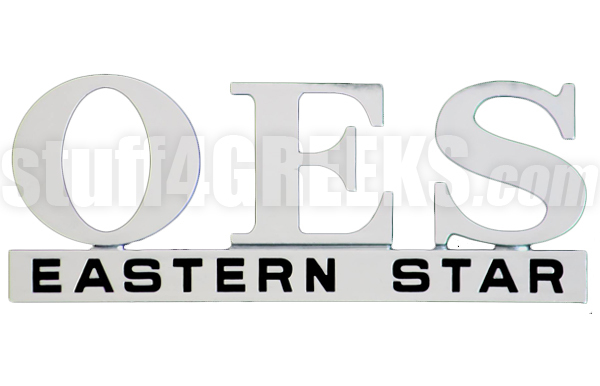 Your automobile will look sophisticated and classy with one of our popular OES chrome car decals on it. 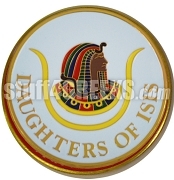 Our emblems are made of a sparkling triple chrome-plated finish that makes them extremely durable. The emblems are mounted to the car with a peel-off adhesive tape on the back of the emblem. Size: 1.75" X 4"